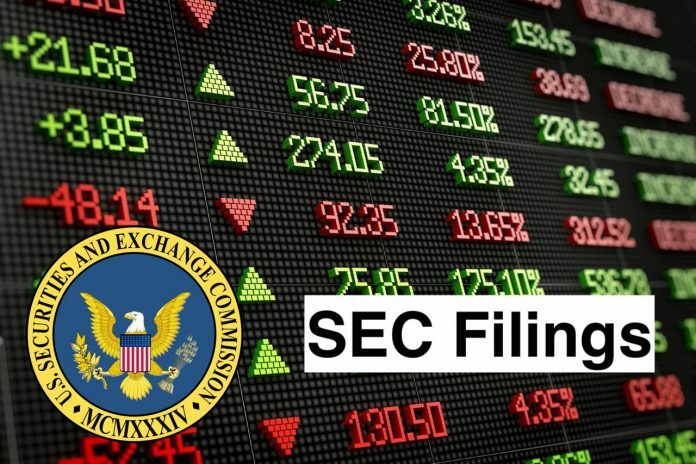 On January 9, 2019, stockholders of Youngevity International, Inc (the “Company”) holding in excess of a majority of the Company’s voting securities approved an amendment to the 2012 Stock Option Plan (the “Amendment”) to increase the number of shares available for issuance thereunder from 4,000,000 shares of common stock to 9,000,000 shares of common stock. The Amendment will not be effective until the 20th day following the mailing of a definitive information statement to the Company’s stockholders regarding the Amendment. Second Amended and Restated 2012 Stock Option Plan (incorporated by reference to the Company’s Current Report on Form 8-K File No. 001-38116 filed with the SEC on January 11, 2019).